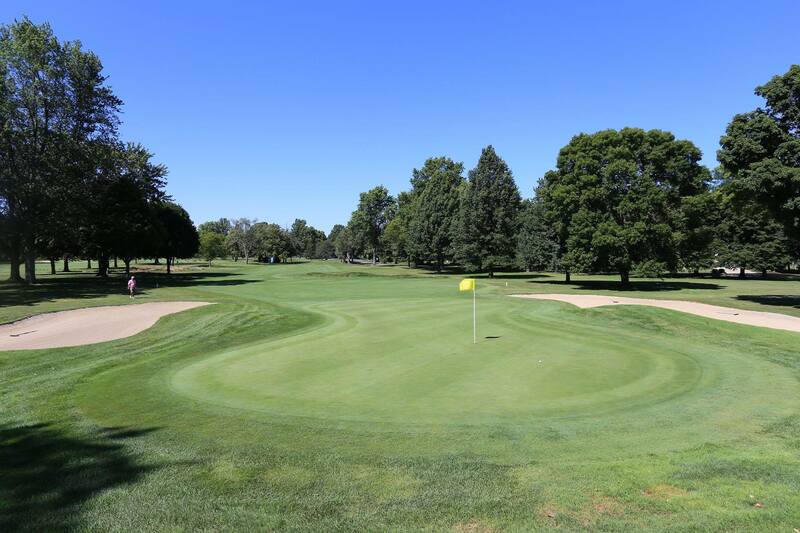 Lake Shore Country Club offers an 18-hole championship golf course that features well-manicured tees, greens, and fairways. 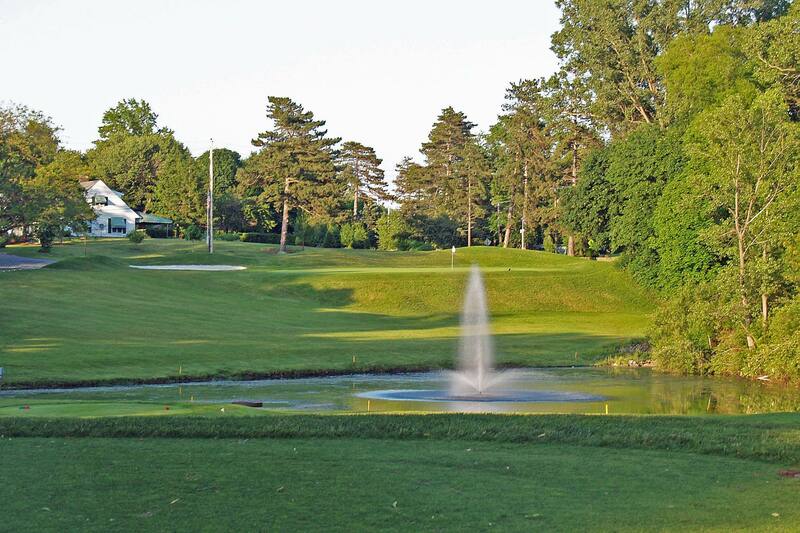 With the new "blended tees", Lake Shore offers six sets of tees to accommodate both low and high handicappers. The black tees make for a challenging round with five par 4s that are 400 yards or more. The Par 72 Links style golf course is flat which makes it easy to walk. Most greens reward a good short game as they are sloped from back to front. Hit long and you could find yourself with a difficult two-putt. The signature 18th hole tests your accuracy as the green is nestled between the Clubhouse and a deep ravine where a bridge is needed to travel from tee to green. Sand to the right and hazard to the left also help make this hole an intimidating finishing hole. 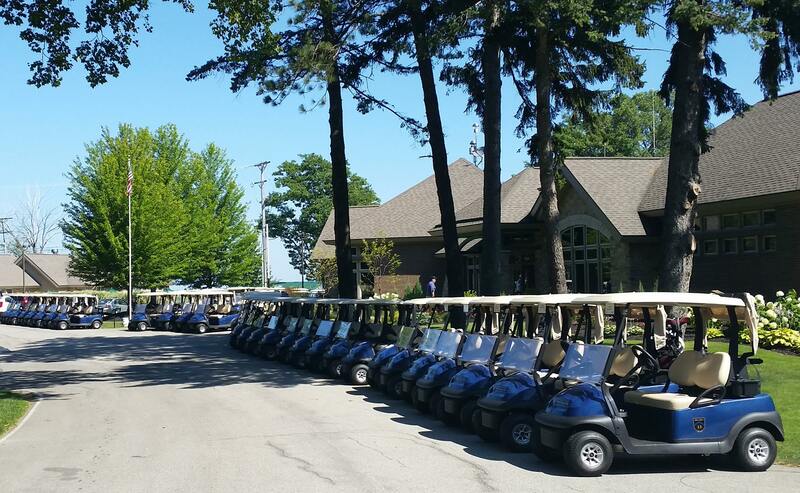 Lake Shore Country Club offers a fully stocked golf pro shop to meet all your golfing needs. 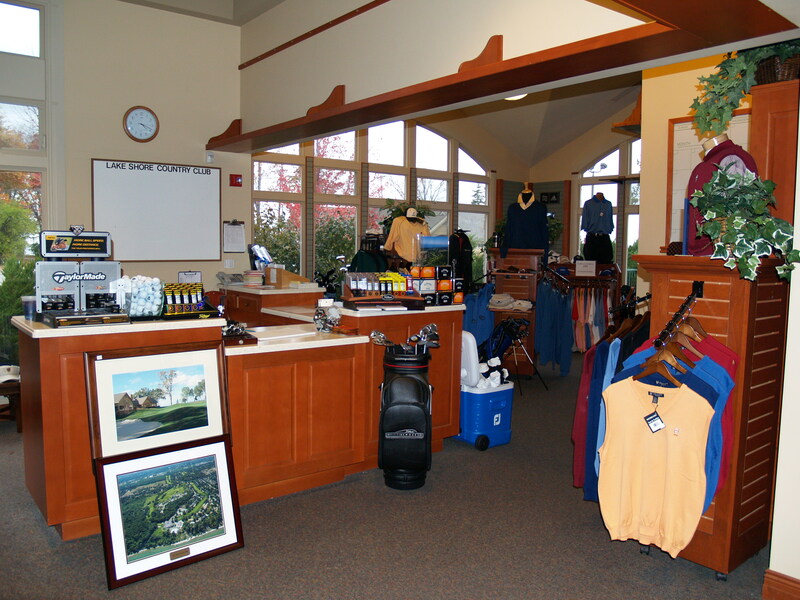 Upon entering our pro shop, you get a warm welcoming feeling as you are greeted by PGA Professionals who are on staff to help you with tee times, custom club fittings, tournament schedules, private and group golf lessons and all of your men's and women's golf clothing and equipment needs. 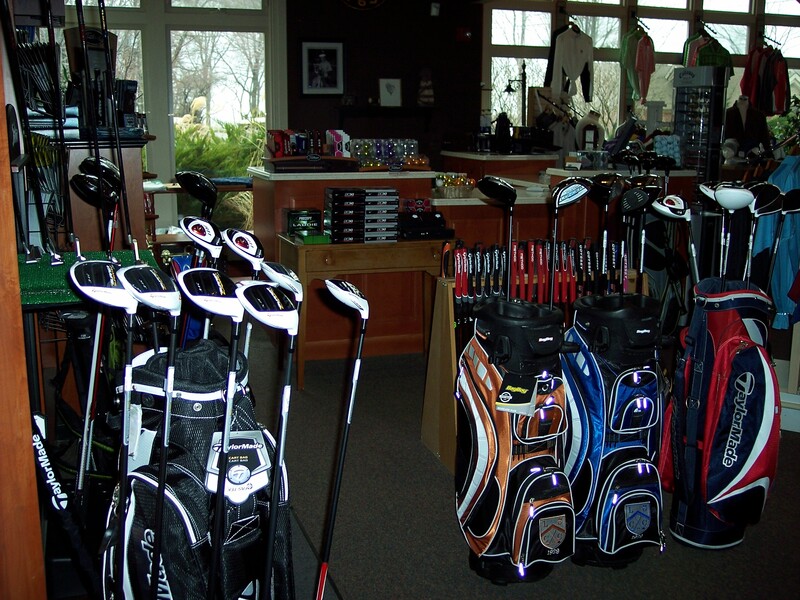 The pro shop stocks everything from shirts, jackets, and golf shoes to golf clubs, towels, and umbrellas. If we don't have it, we can order it for you. Stop in and see all the new merchandise for this season.  "This is a great place for weddings and events. The coordinator is amazing, and the food and atmosphere are great."